Yes, You heard it correctly. You can too Create your Own™ WiFi App in two minutes . I am Writing this article because many app Developer gives a free GUI app and all the other Adware are targeted on your system. Which can make your system slower as well as your Internet ! 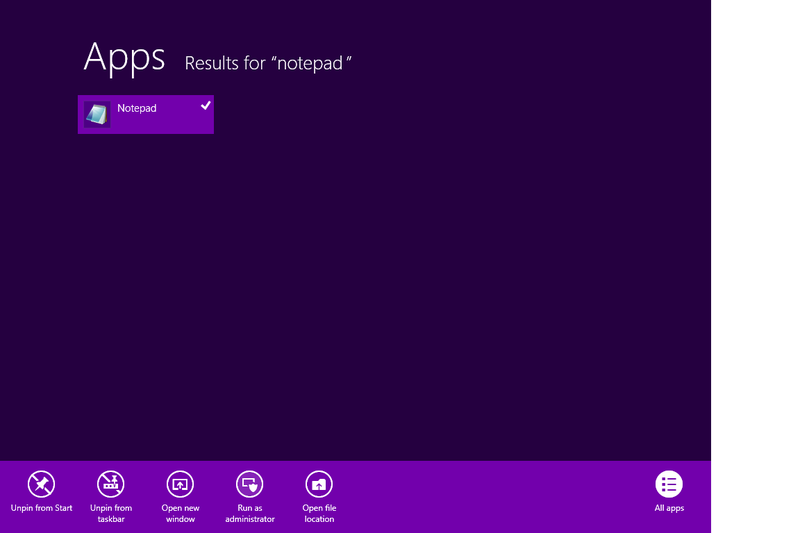 I am using Microsoft Windows 8 Operating System In this Tutorial. It will ask For your Permission. Hover on Yes Button and Touch it. Now You will See a Blank Notepad with Administrative Rights ! 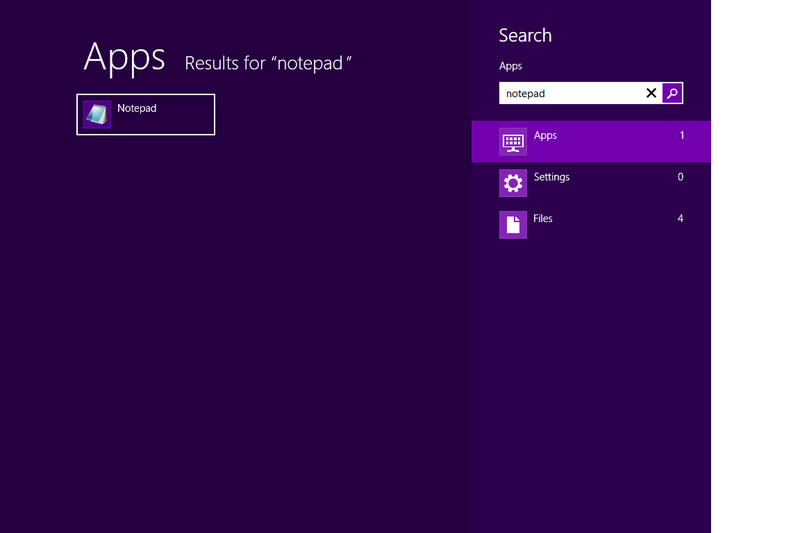 What Are We Actually Doing in Notepad ? We are trying to create a Batch file program Which Looks Kinda Nerdy but Acts like a Pro ! So Save It as myhotspot.bat make sure select all files From Drop Down menu "Save as Type: All Files (*. *) "
Your Hotspot is Ready Now. Just Switch on your wifi Adopter. 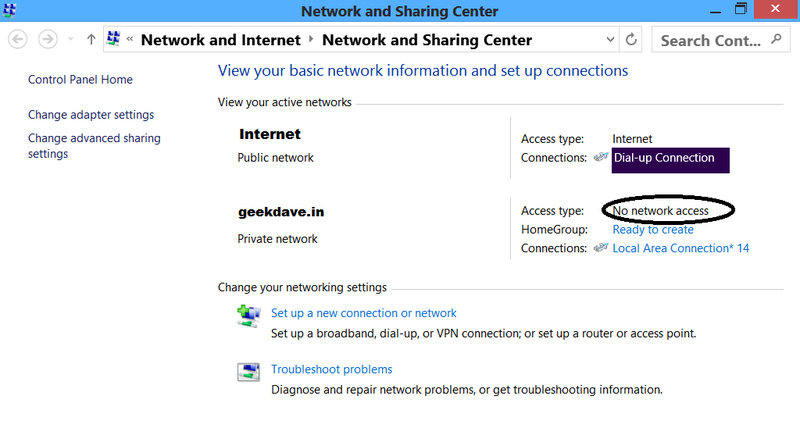 called "Local Area Conenction* 14"
After That title There should be a tag line called "geekdave.in"
Name consisting an SSID (Service Set Identifier) . "SSID is a case sensitive, 32 alphanumeric character unique identifier attached to the header of packets sent over a wireless local-area network (WLAN) that acts as a password when a mobile device tries to connect to the basic service set (BSS) -- a component of the IEEE 802.11 WLAN architecture." 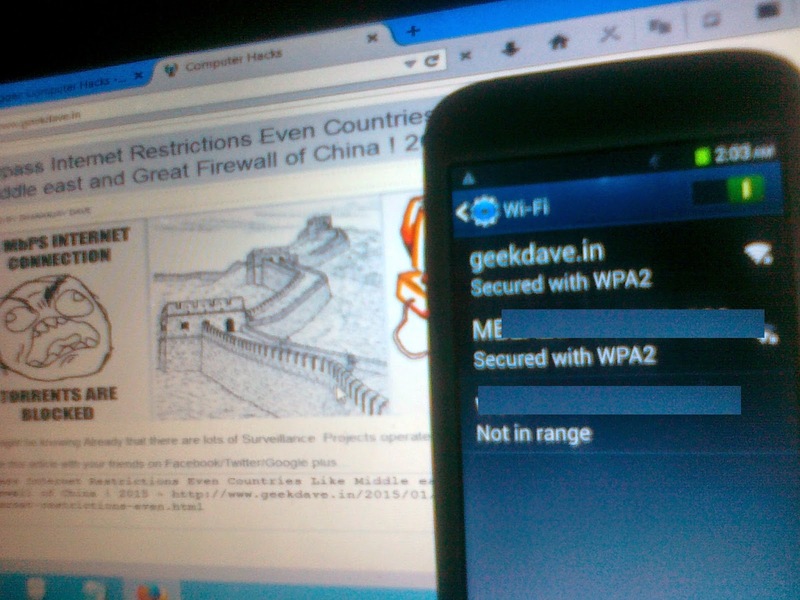 It can generate Wpa2 Psk Password Encryption . See my phone detects it. Simply click on the connection which provides you Internet access . in this example i have A connection called "Dial up Connection"
Click OK and Exit now Restart your connection And your wifi will be ready to spread Internet world via Electronic Wave ! Bravo ! You did it ! Even Zooey Deschanel's future kids can do it. 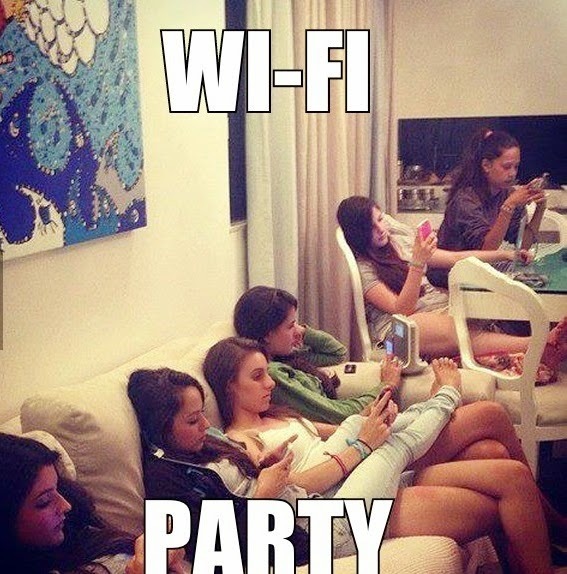 It's time to invite your friends Host a Wifi PARTY with your own Hotspot !